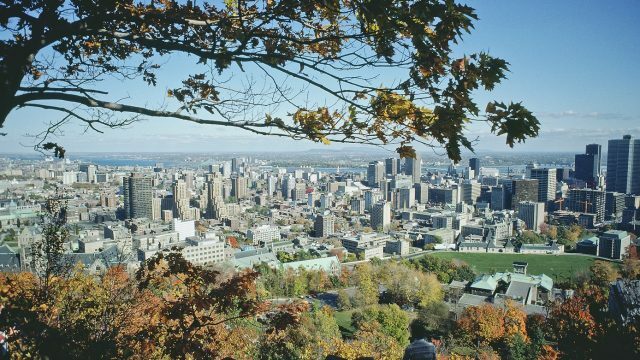 Study International Business Management in Montréal! Is a Career College Diploma For You? A career college diploma offers many benefits. Foremost, it provides training for high-demand job fields and can prepare you for a shifting employment market. Hospitality jobs centre around creating and facilitating a pleasant atmosphere for clients and customers. Hospitality careers can range widely; they might involve planning events and coordinating tours, managing front desk services, or sailing away as part of a cruise ship team. Would you like to have a job with great pay, lots of room for advancement and with positions available all over the world? A career in hotel management offers you all of this. One of the reasons students love our co-op programs is that they get you Canadian work experience. Canadian work experience is attractive to future employers because it proves you can actually do the job, you can communicate in English and you are comfortable working with people from all over the world. A co-op work experience gives you opportunities to put into practice the theory you have learned.